In celebration of finishing exams, a few development studies students set out to find the least productive way to spend an afternoon. We found this paragon of procrastination. 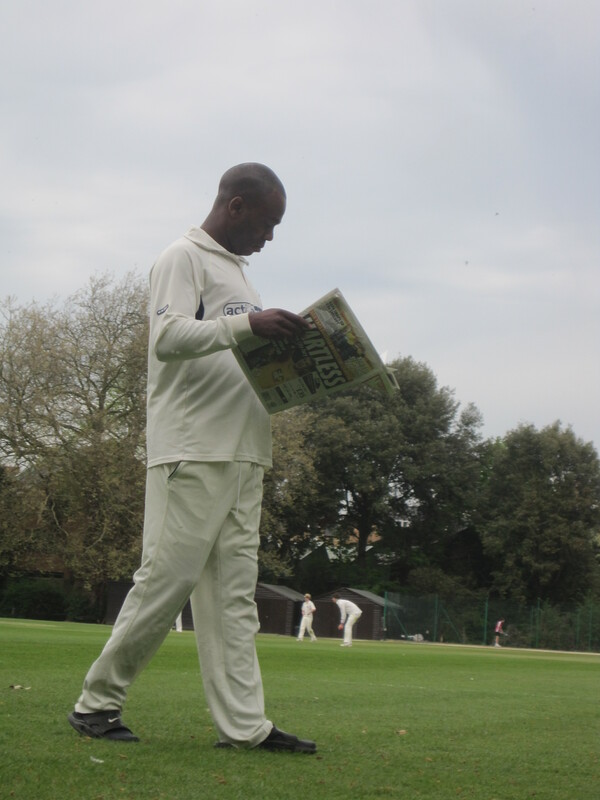 I freely admit that I do not know enough about cricket to appreciate its nuances, which I’m sure are fascinating. I also know that plenty of people here think that American baseball and football are mind-numbingly boring. That said, I’m skeptical of any sport that can be played while wearing a white khaki suit and panama hat. I mean, the sport was invented by colonialists who had nothing to do: it is, in short, intended to be a spectacular waste of time. In all seriousness, though, spring in Oxford is fantastic. Our workload hasn’t really changed, but our approach to it definitely has. The terms here are so short, and good weather is so rare, that the opportunity cost of a moment spent inside at this point feels almost too high to bear. I’ve been gardening, rowing, running, wandering – pretty much anything but working on my thesis. 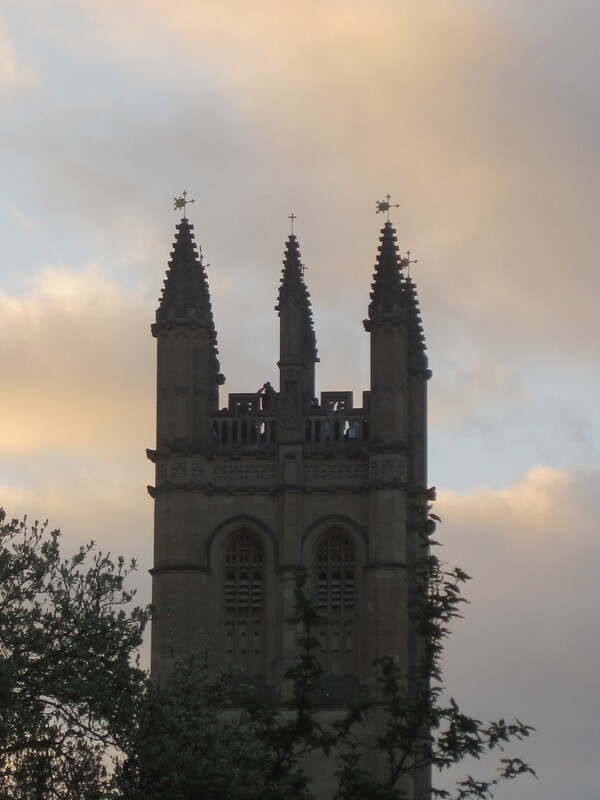 This morning, to celebrate May Day, we woke up at 5:15 a.m. and trundled down to Magdalen Bridge, where the college choir sung madrigal hymns from the tower. I was about to write that things couldn’t get much better, but it occurs to me that they most definitely can – and will – when Jackie’s flight arrives this evening!